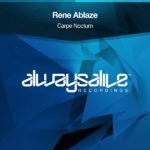 The ever reliable and frankly excellent Rene Ablaze is back with us once again but with a slightly different sound to his previous releases. 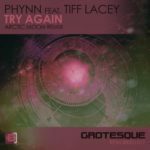 This one is very much a psy trance based outing up until the breakdown which gives us the excellent vocals of Tiff Lacey and Rene’s familiar massive uplifting melodies before a drop which strips it back to the psy groove. 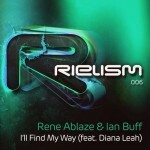 It’s not long before the melodies and vocals return unite again though to make an all round awesome track. 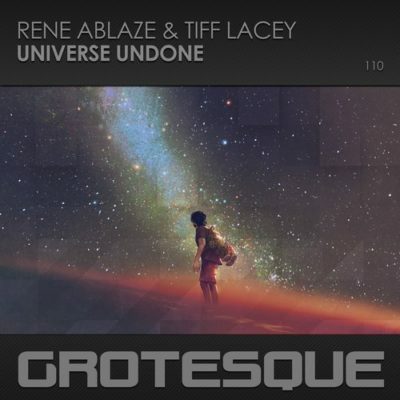 Tagged Grotesque Music, Rene Ablaze, Tiff Lacey.